No doubt food & Beverage sector is highly diverse, ruled mainly by global brands. Effective marketing drive customer attraction it means companies uses digital technologies to interact with them. Foodservice is one of the sectors that run effectively during economic downturn as well. Today young generation as well as people from rest age group wants quick food services in standard format. Food Company should know everything about customer demand, must implement optimal advertising and marketing strategies to beat counterparts. In this context, Chatar Patar foods Pvt. Ltd. use market segmentation as tool to promote products or services in different locations across the nation. The company also focuses on digital marketing tactics like social media optimization, SEO, etc. Over the past few years, consumers thinking regarding food service sector have changed, for instance they want every player to deliver food at doorstep i.e. online delivery system. However, in comparison with developed nations, Indian food industry is still facing lots of challenges in terms of technology and innovations and it needs to be solved. ChatarPatar has set new strategies to overcome challenges faced by consumers, the company has developed India’s first Golgapap brand which is unique itself. 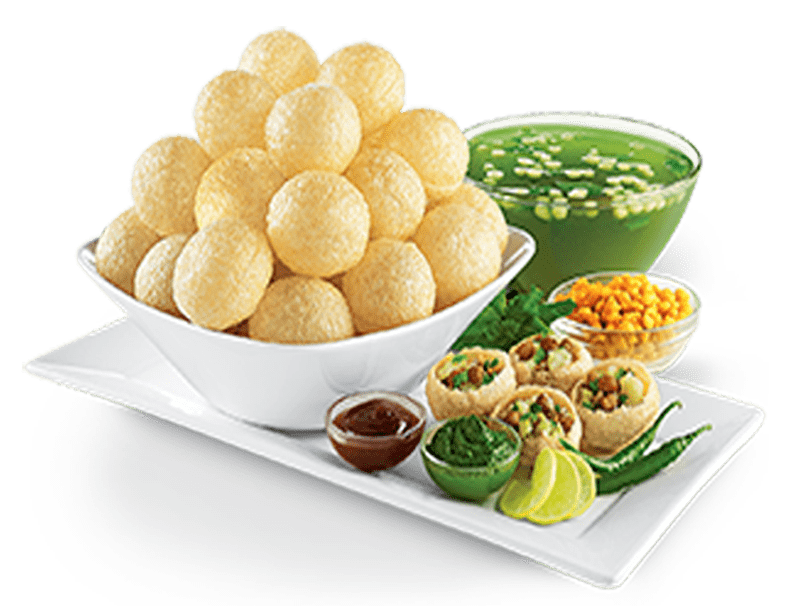 It was first brand that offer most loved snacks Panipuri in standard format. At that time mouth marketing plays vital role. Year-by-year technology changes so as customers’ behavior and choices. To remain competitive it is necessary to focus on latest trends and opportunities. Large companies are investing huge amount of money on marketing to grab niche position in local markets. Before launching any new food franchise business systematic brand promotion must follow. 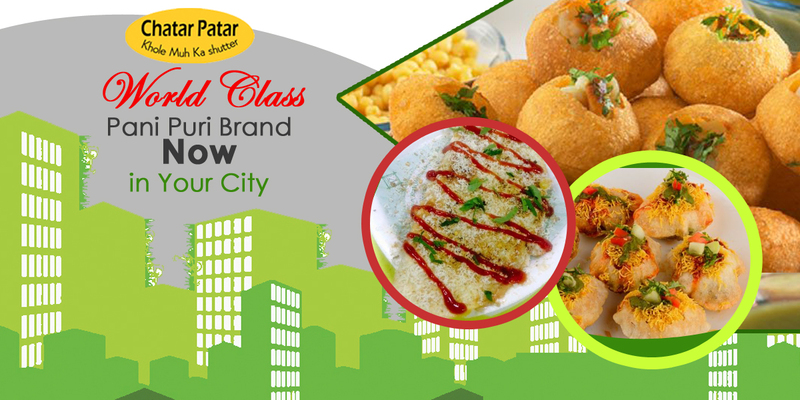 ChatarPatar is one of the best brands that offer phenomenal marketing assistance to franchisees. It goes without saying that food franchise business can be run successfully only when promotional events conduct on regular basis.